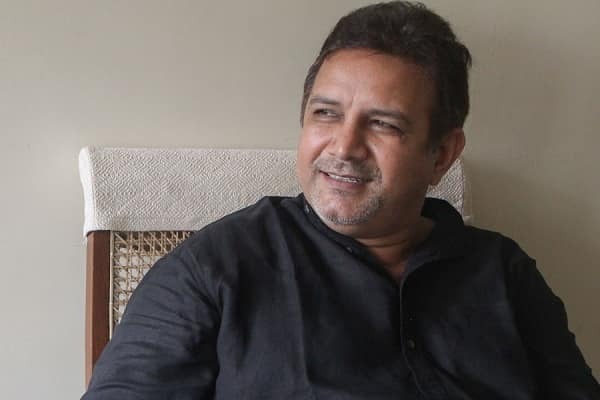 Kumud Mishra is an actor and theatre personality. He was born in Charghat, Rewa Dist. Madhya Pradesh. He did his schooling from Rashtriya Military School Belgaum, while college from Bhopal doing his graduation in Arts with History as his major subject. He also got associated with theatre that made him migrate to Mumbai to do something big in this domain. He worked with different theatre personalities and was associated with The Little Ballet Theatre group and later got the chance to be the part of the festival in Russia in 1989. In the next year he joined NSD or National School of Drama doing his diploma in Acting. 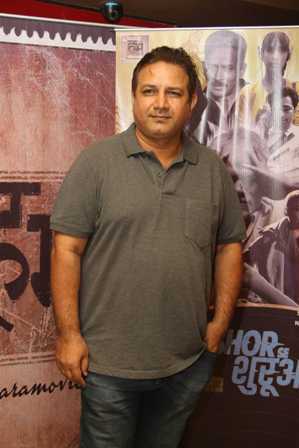 He headed to Mumbai on the call of Satyadev Dubey as he had to try for the film The Making of Mahatma by Shyam Benegal. Although he was in the final list in the star cast but lost the role to Rajit Kapoor. In 1996 he got his first film Sardari Begum where he played the character Amode Bajaj. However, it took long for him to get another venture that happened in 2007 with the film 1971 playing Captain Kabir. In the meantime, he got himself busy with theatre. He then got the film That Girl in Yellow Boots in the year 2010 and in 2011 Patiala House. Since then it was no looking back for the actor. His next film Rockstar with his character Khatana gave him the recognition in the industry. Some of his movies he did till date include Filmistaan, Raanjhaana, Badlapur, Airlift, Sultan, Rustom, MS Dhoni: The Untold Story, Rock On II, Jolly LLB 2, Tiger Zinda Hai, Aiyaary and Mulk to name a few. His upcoming movie is Article 15 which he is doing with Ayushmann Khurrana, and it would be releasing this year in 2019. He also did one short film called Laddoo playing a local mosque maulvi. Talking about his personal life, he is married to actress Ayesha Raza, and the couple has a son Kabir Mishra.